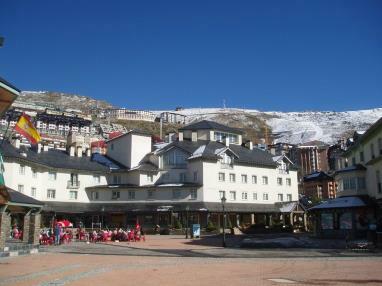 The Sierra Nevada 3000 Apartments- Zone Fuente del Tesoro are located in different parts of Sierra Nevada. 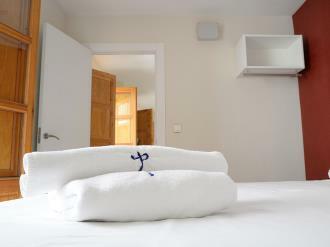 All the accommodation is within 500 metres of the first stop of the Parador ski lift (located in the Arttyco and Penibéticos buildings) and the bus stop, located in the Monte Oiz and Bulgaria buildings. 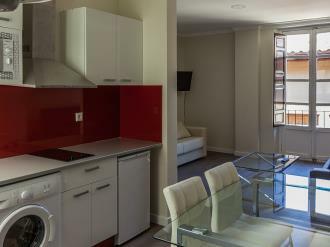 These apartments were finished between 2000 and 2008 and are just 50 km from Granada, making it the perfect location for families, couples or youngsters wanting to ski at the Sierra Nevada resort. 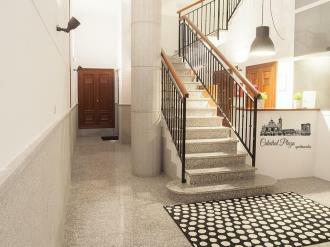 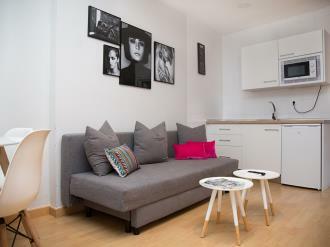 The Apartments 3000 Granada Nahira Suites is located in a historic building located in the center of Granada, two steps from the Gran Vía de Granada and a couple of minutes’ walk from the Plaza de Isabel la Católica. 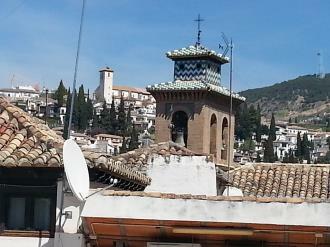 From there you can take the bus that leads to the doors of the Alhambra in Granada. 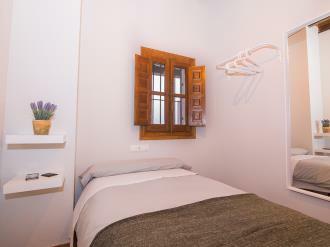 The apartments are located just over 1500 meters from the train station of Granada and can be reached on foot in just over 15 minutes. 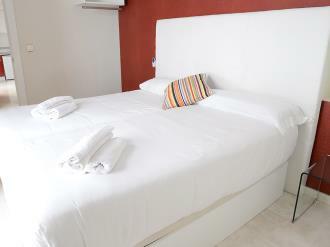 If you arrive to Granada by plane, the Granada Nahira Suites are only 20 km from Granada airport and 1 hour and a half from the Malaga airport. 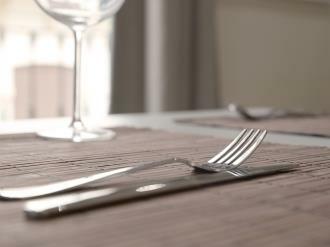 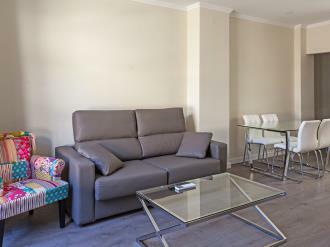 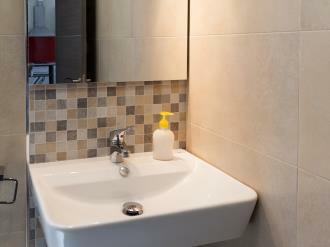 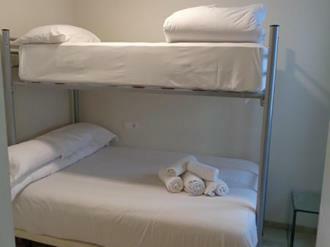 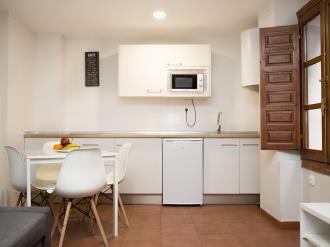 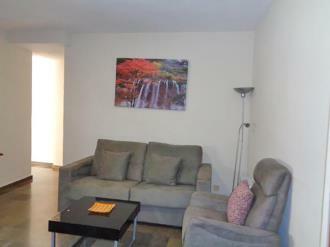 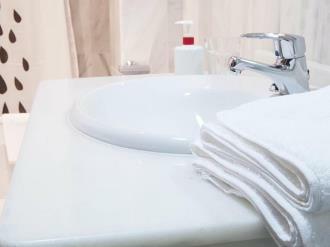 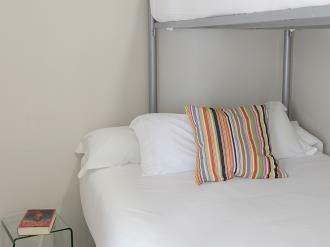 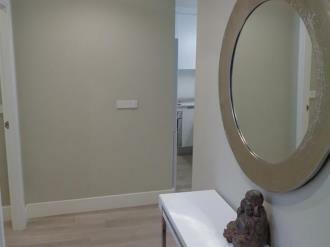 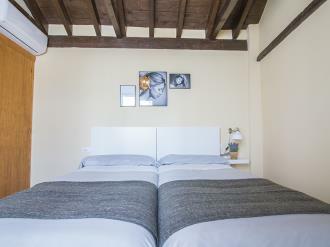 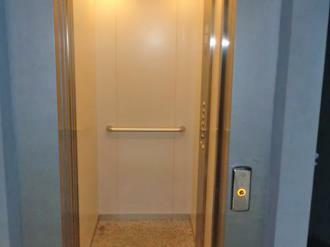 If you are traveling by plane, the apartments are two minutes from the bus stop to the Granada airport which also connects to the center of Granada, an ideal location. 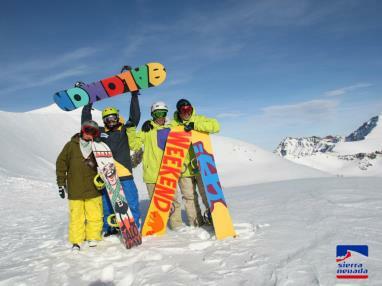 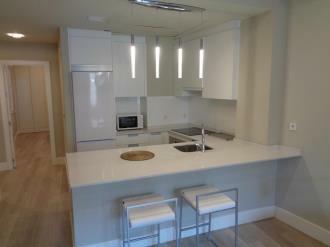 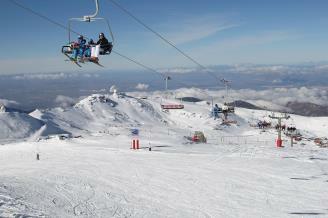 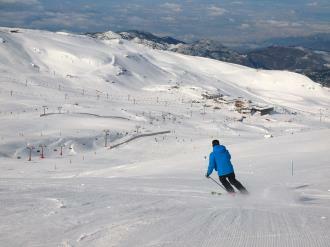 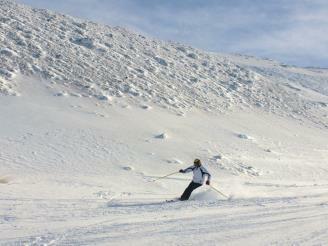 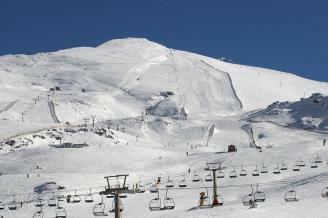 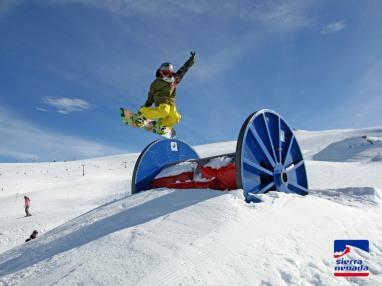 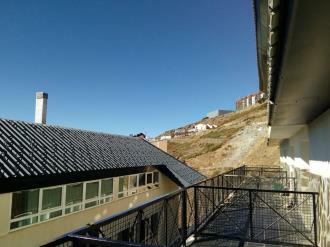 The Sierra Nevada 3000 Apartments- Zone Solynieve are located in different parts of Sierra Nevada. All the accommodation is within 500 metres of the third stop of the Parador ski lift and the bus stop (both at the Rumaykiyya Hotel). 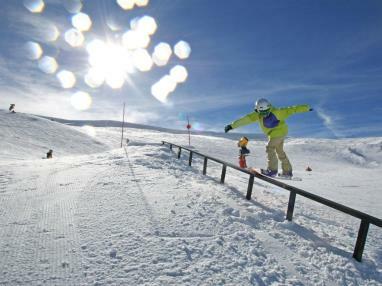 The accommodation is just 50 km from Granada, making it the perfect accommodation for families, couples or youngsters wanting to ski at the Sierra Nevada resort. 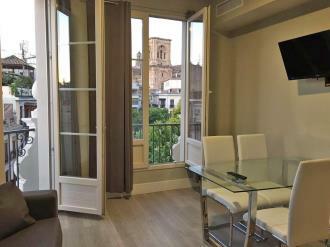 The Apartments 3000 Granada Catedral Plaza is located in the historic center of Granada, just a step away from the Cathedral of Granada in a quiet and well-connected location. 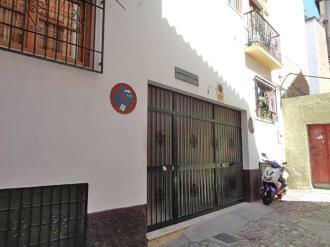 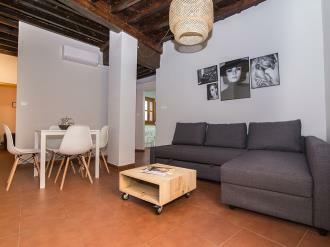 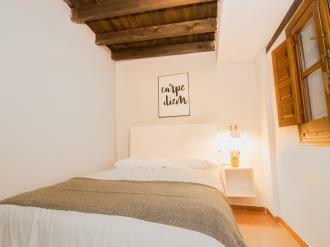 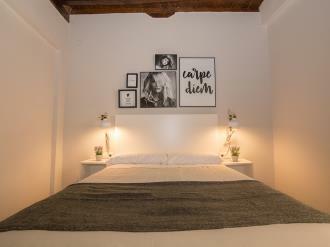 Its location cannot be better - one minute from the Gran Vía de Granada, the main road of the town, a step away from the Mercado de San Miguel as well as any important landmark of the town. 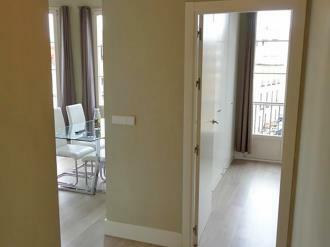 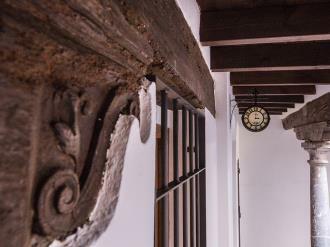 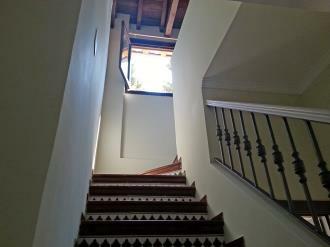 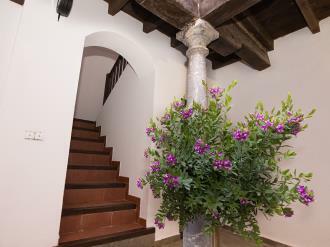 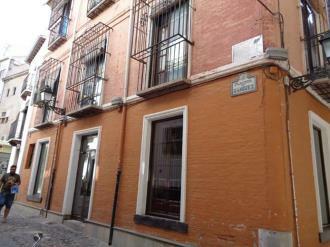 From these apartments you can walk to the popular Alhambra in Granada. 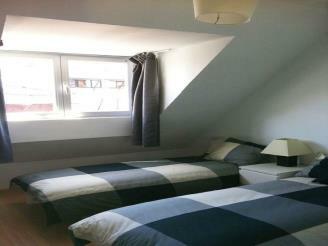 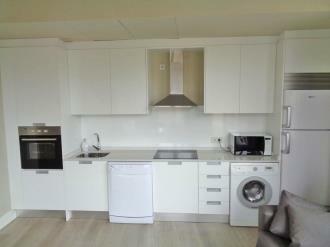 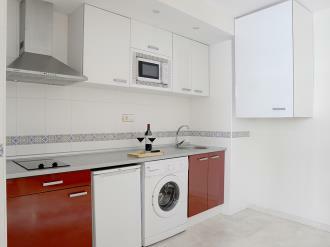 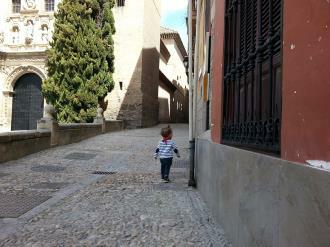 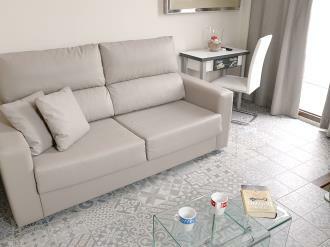 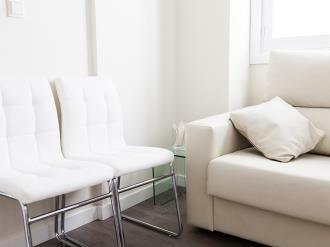 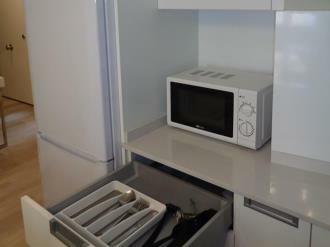 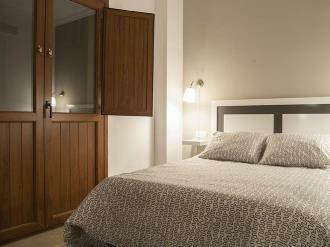 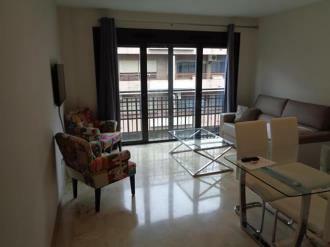 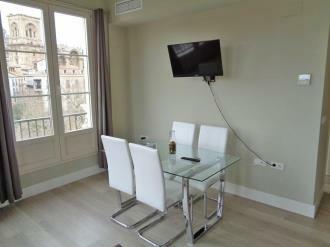 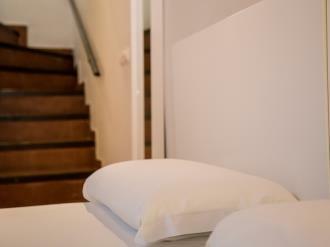 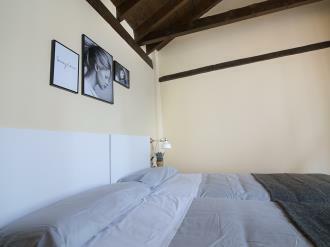 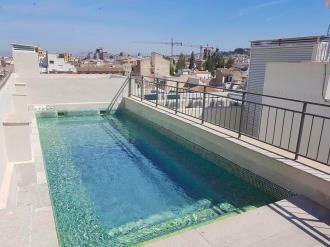 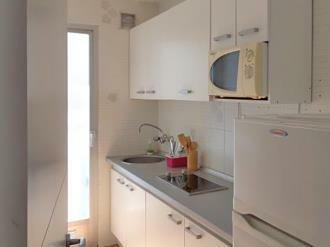 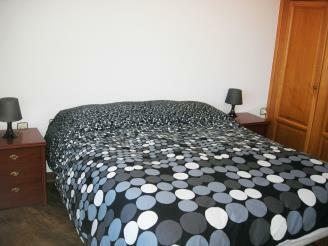 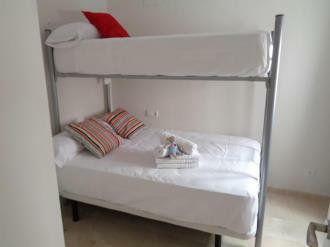 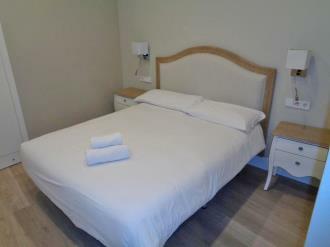 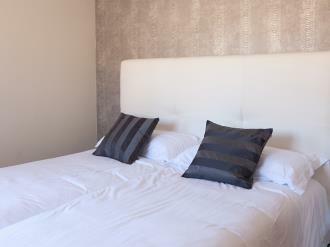 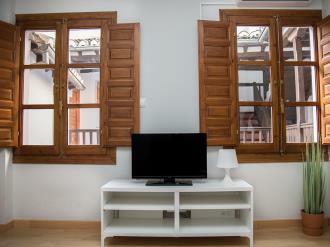 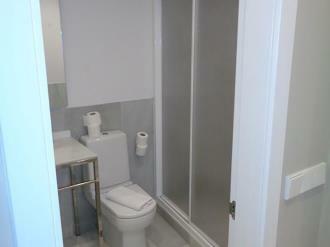 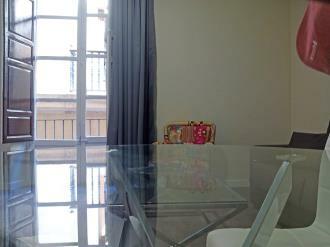 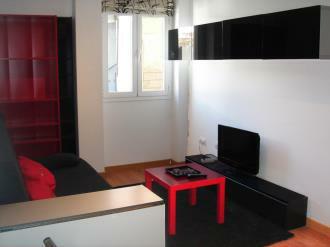 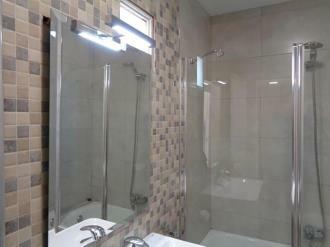 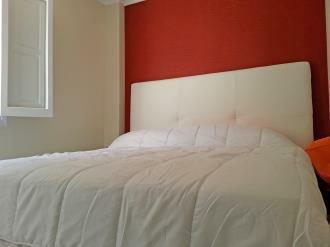 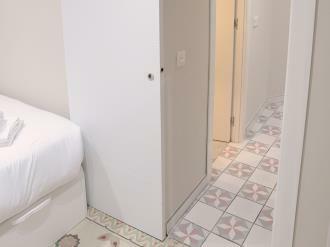 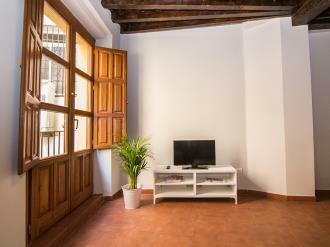 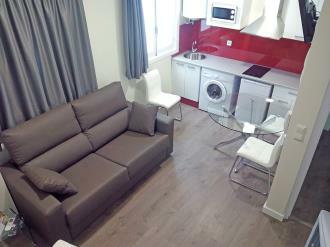 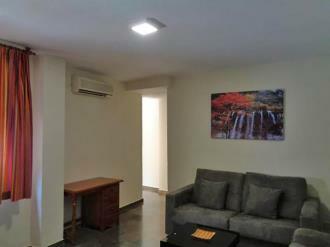 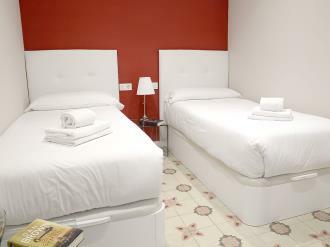 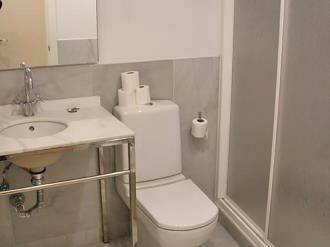 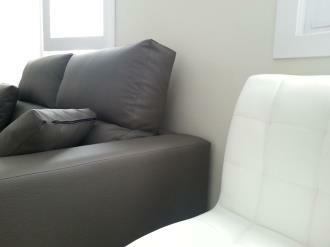 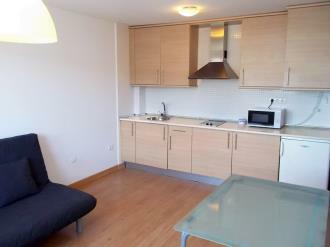 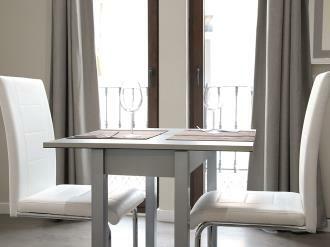 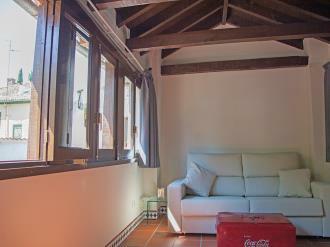 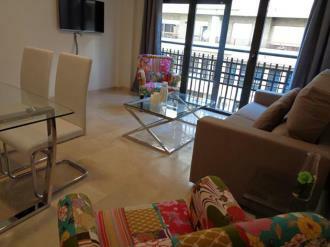 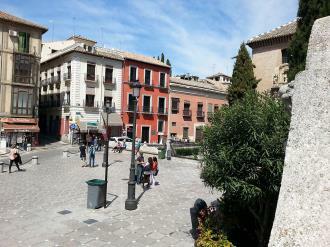 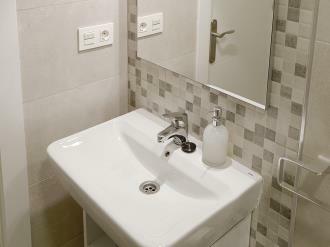 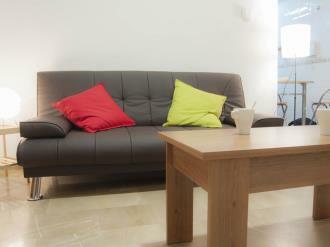 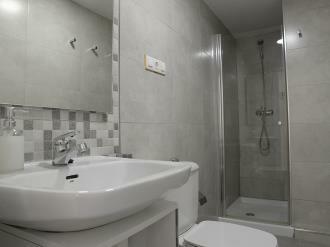 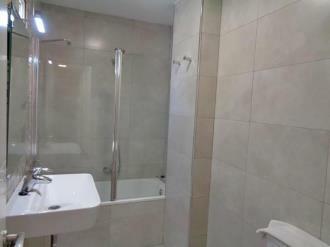 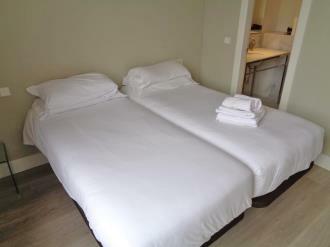 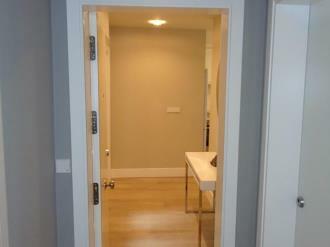 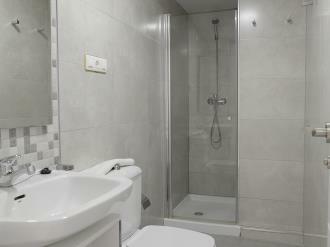 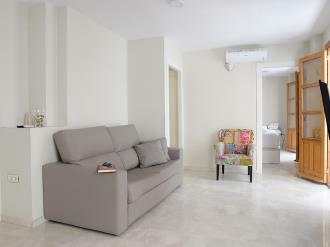 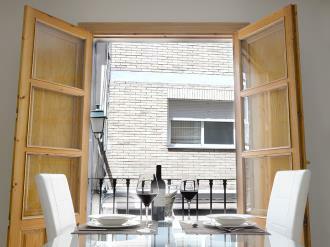 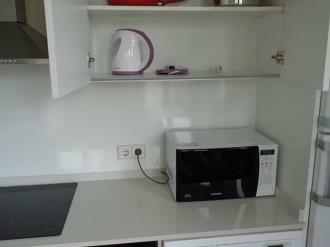 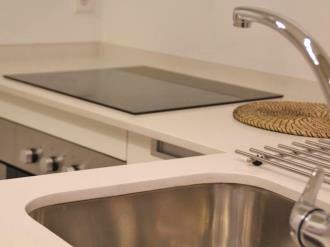 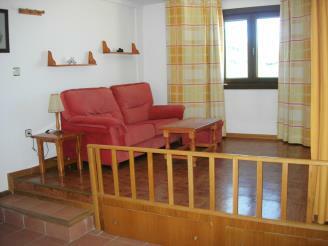 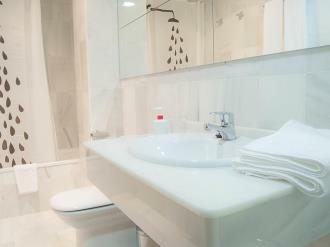 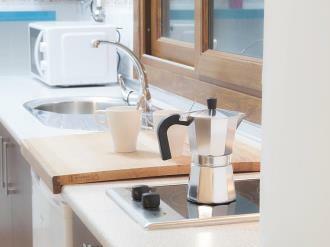 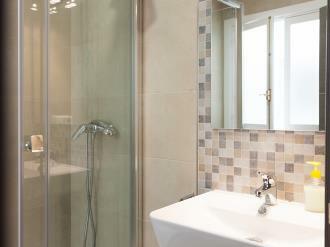 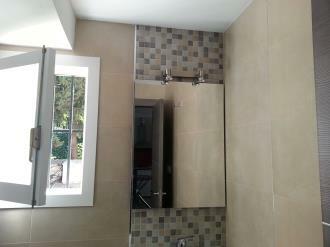 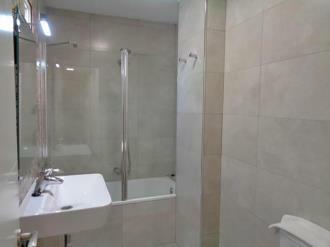 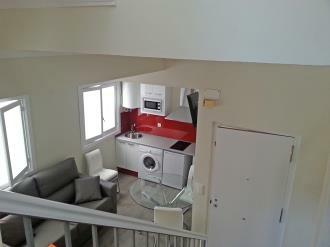 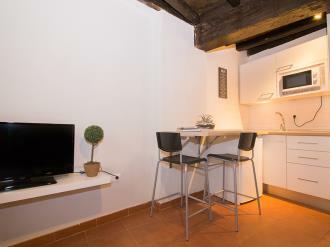 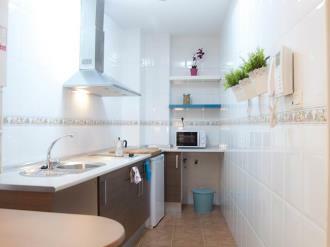 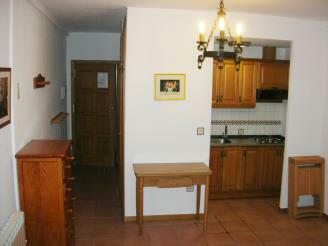 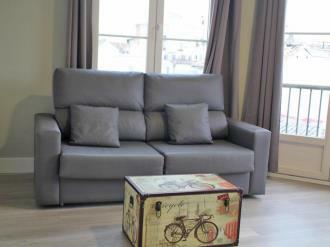 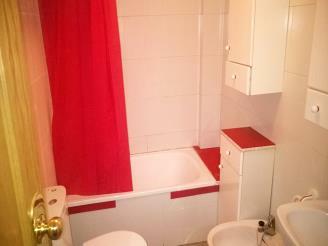 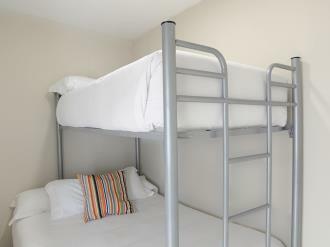 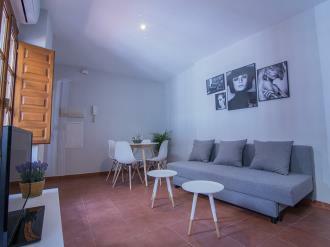 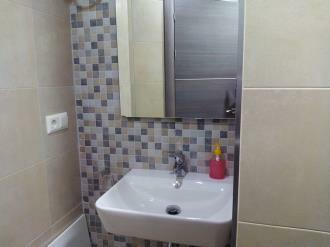 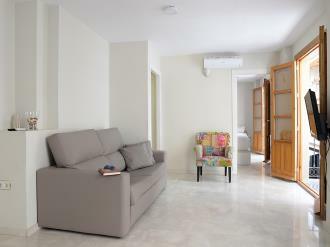 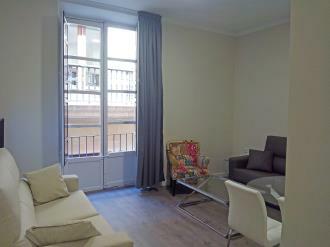 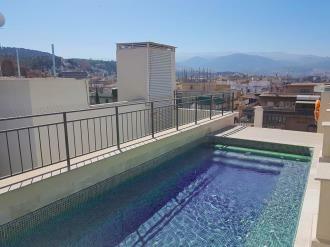 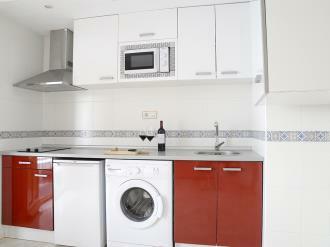 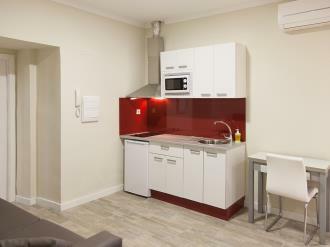 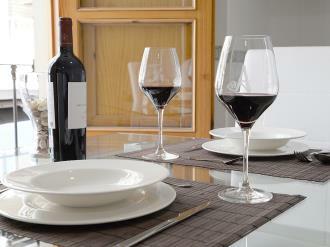 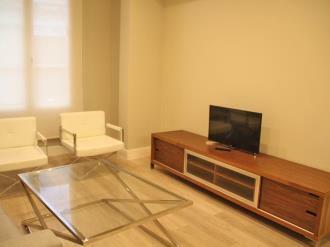 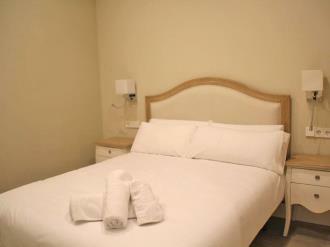 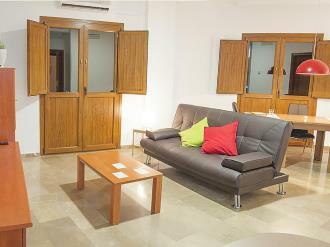 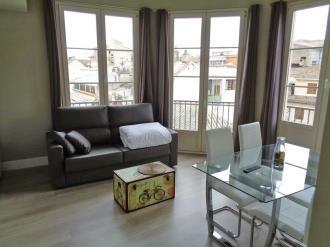 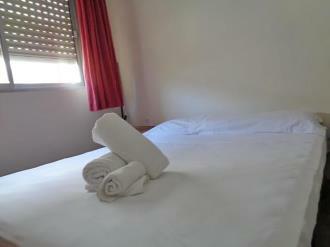 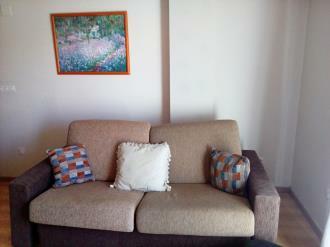 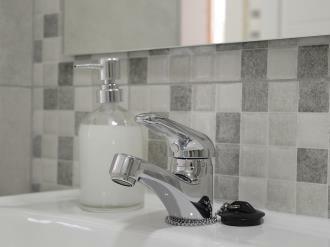 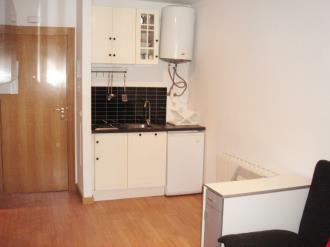 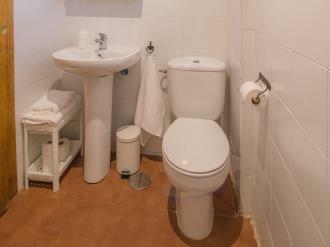 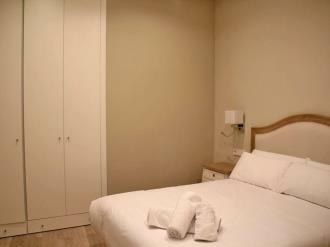 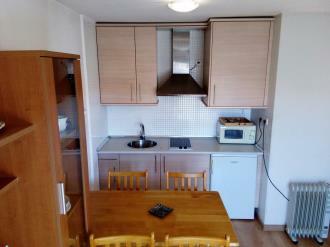 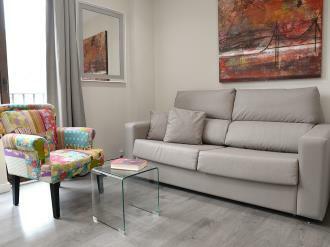 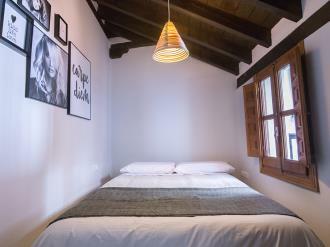 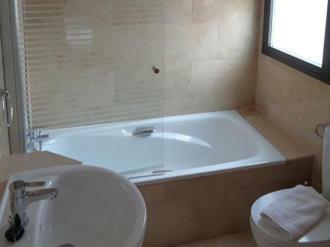 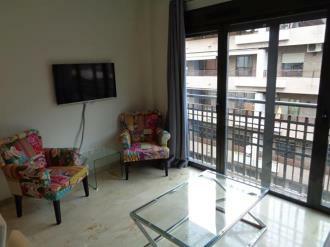 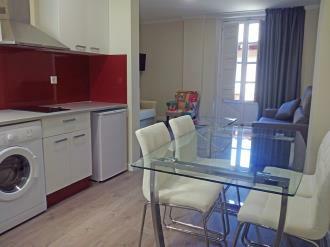 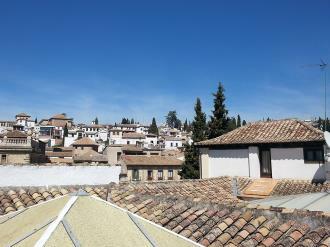 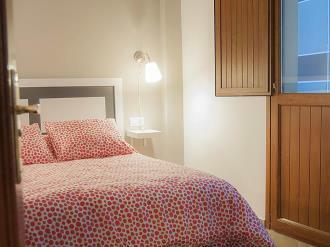 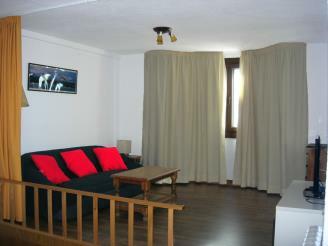 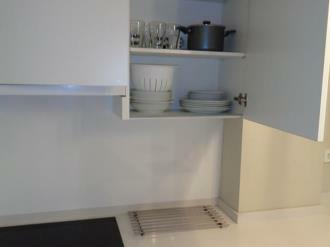 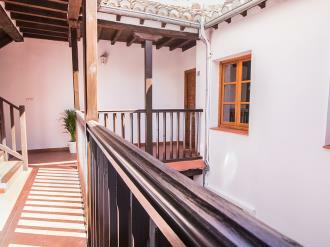 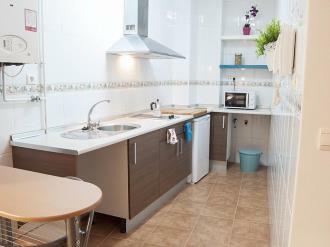 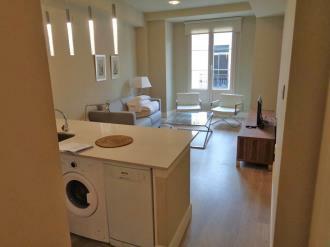 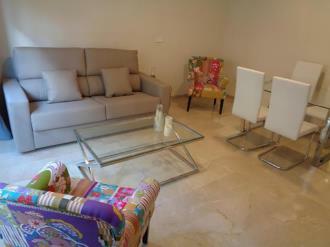 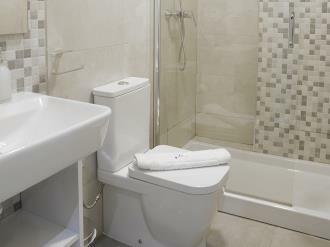 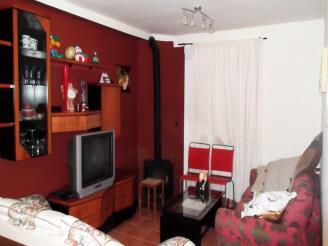 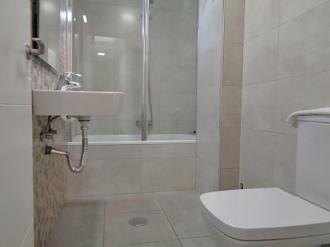 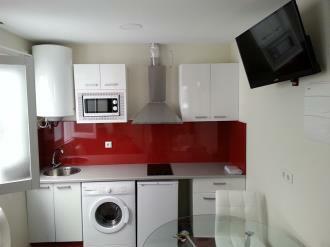 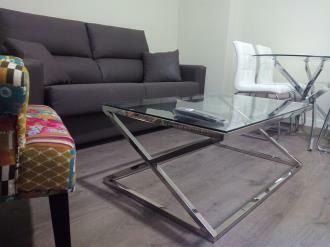 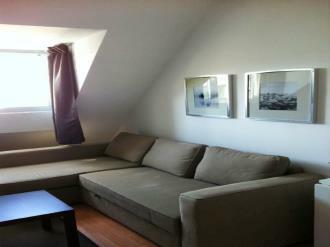 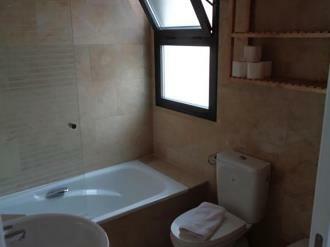 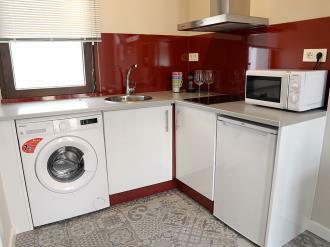 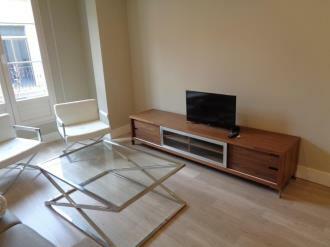 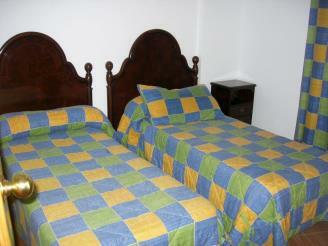 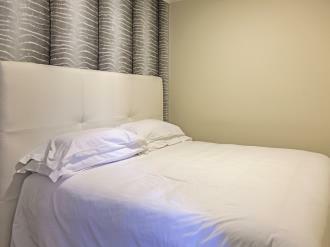 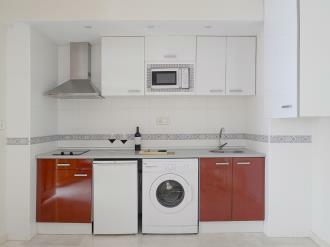 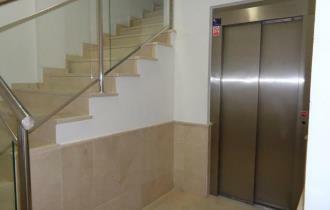 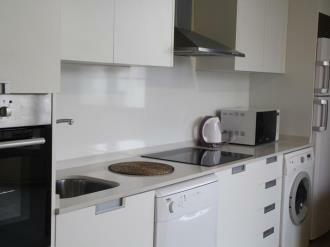 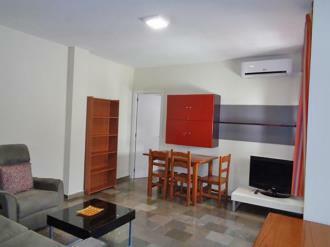 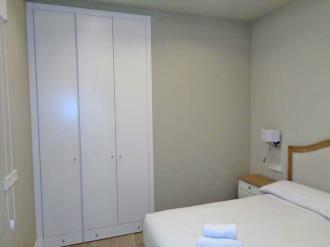 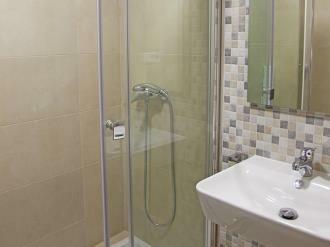 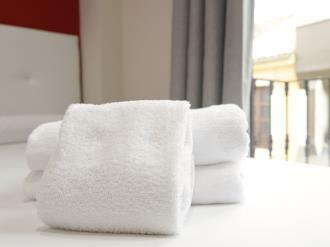 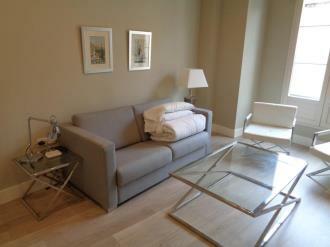 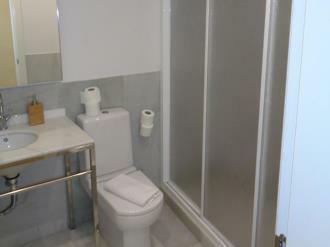 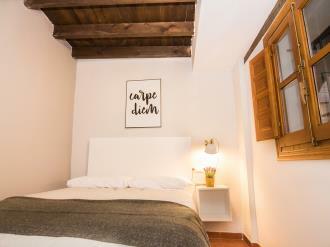 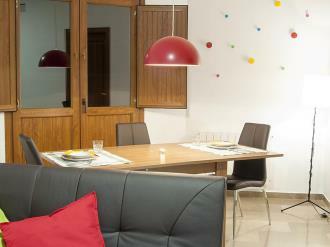 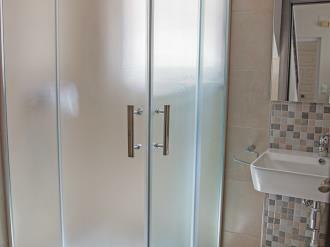 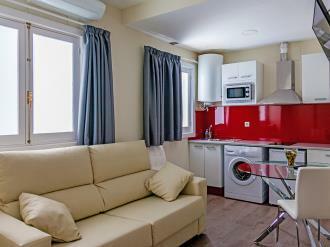 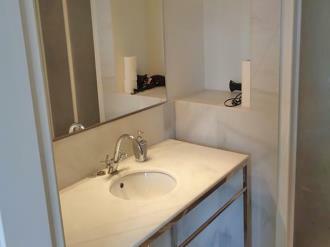 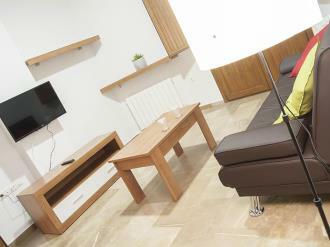 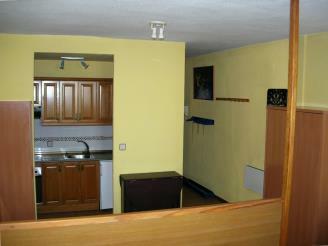 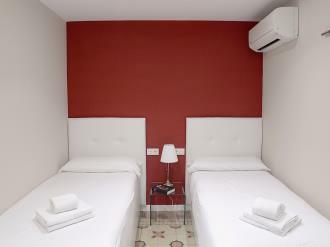 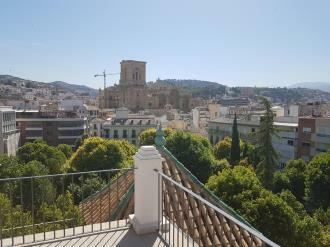 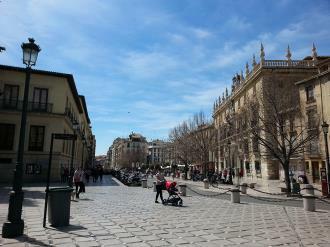 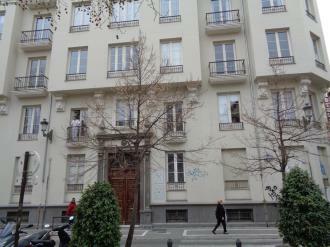 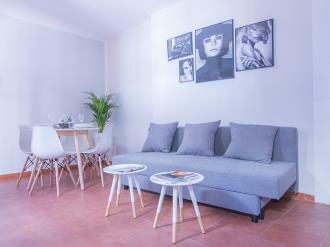 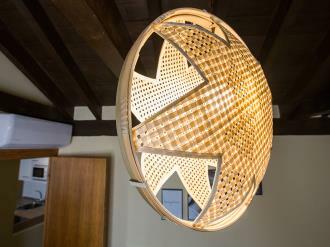 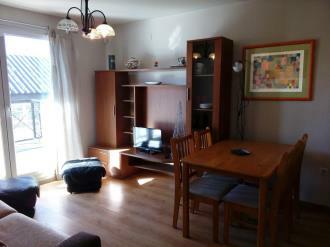 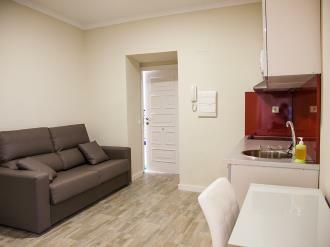 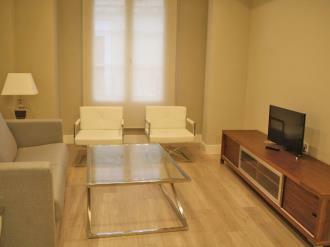 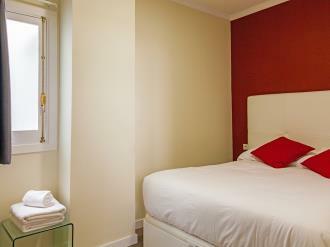 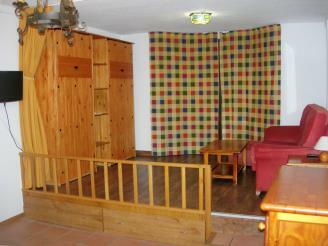 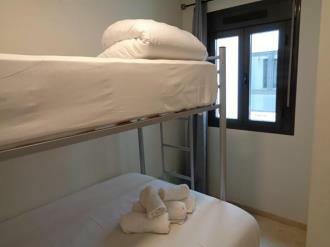 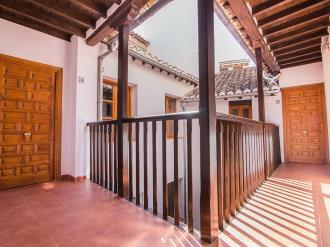 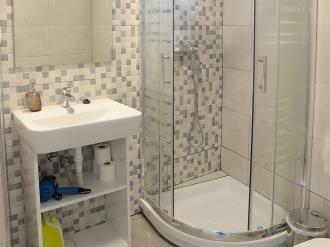 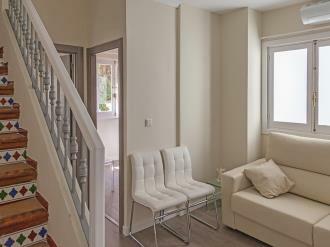 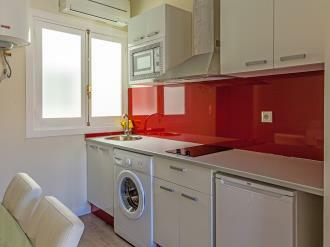 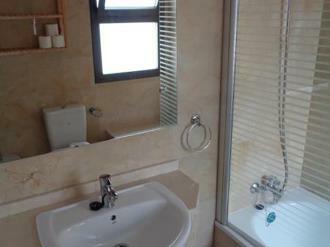 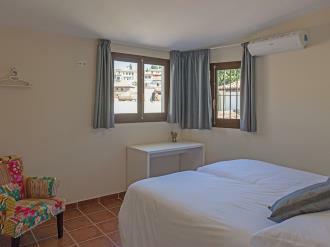 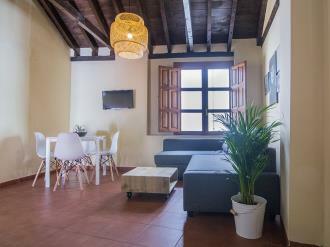 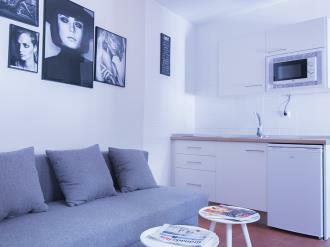 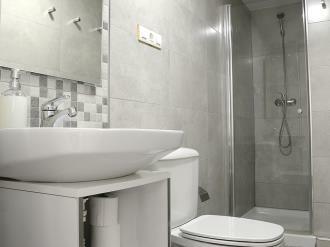 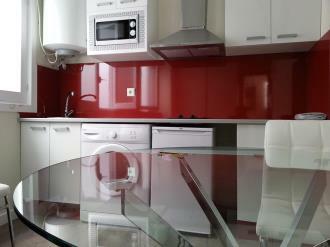 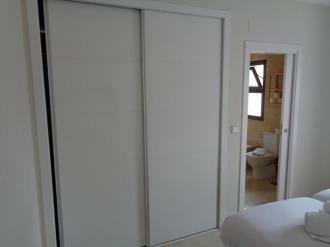 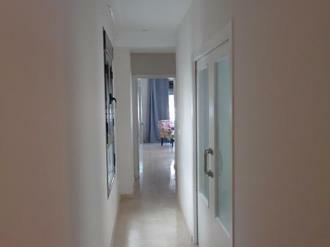 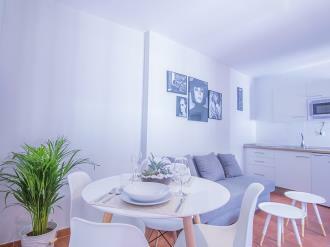 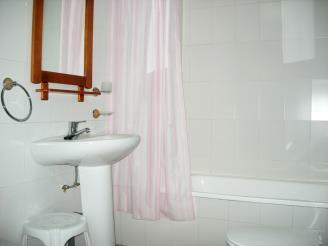 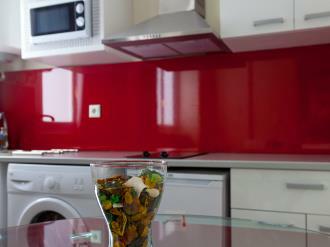 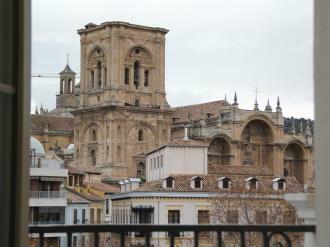 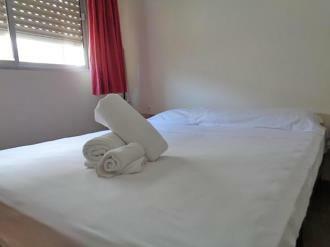 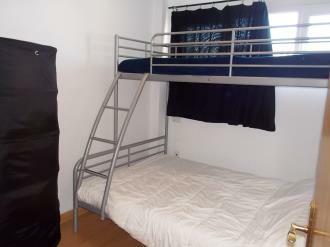 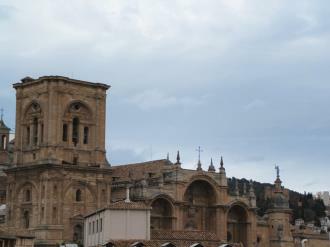 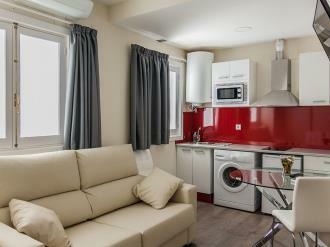 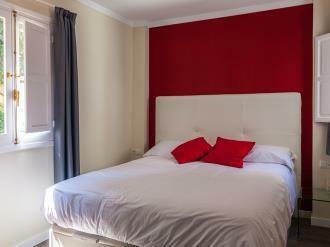 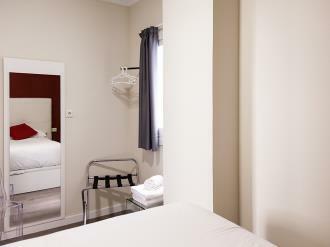 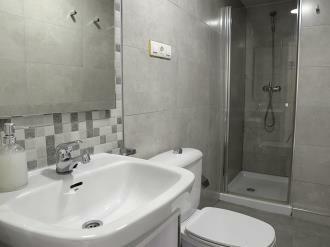 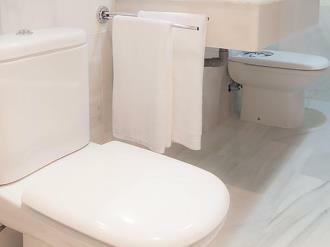 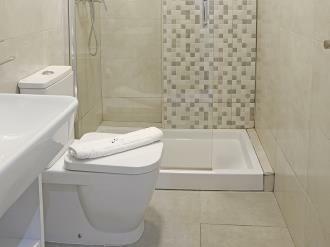 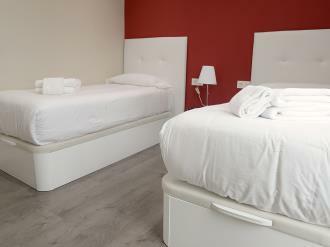 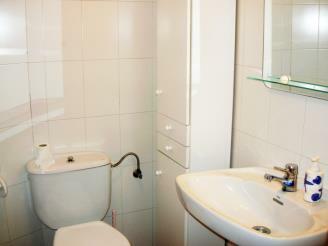 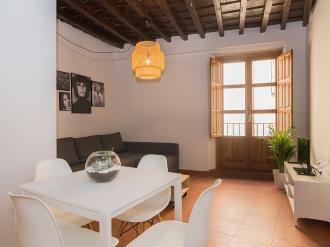 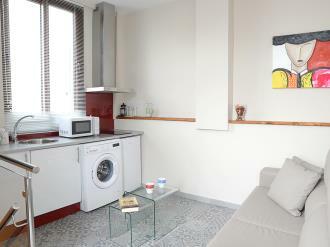 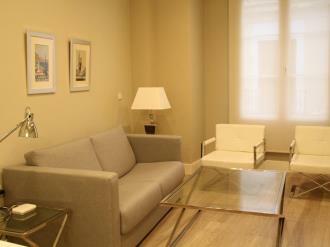 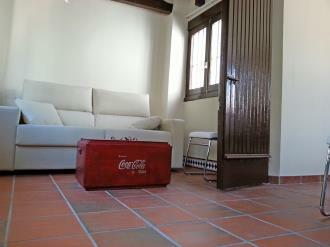 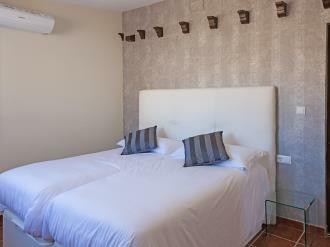 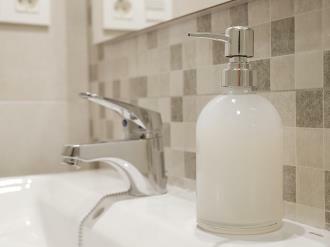 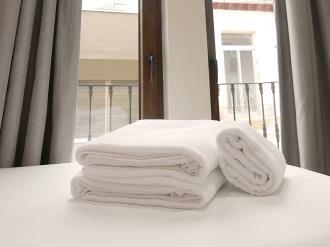 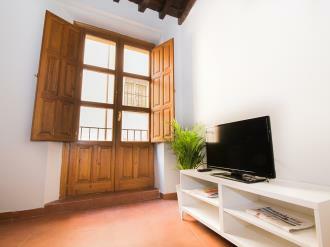 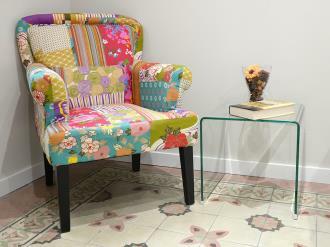 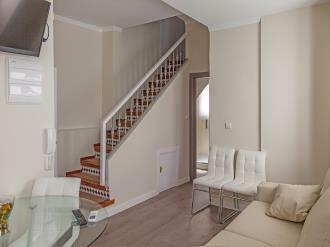 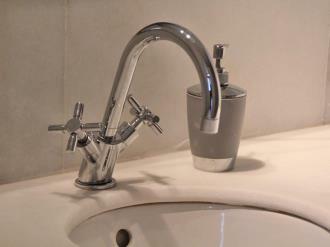 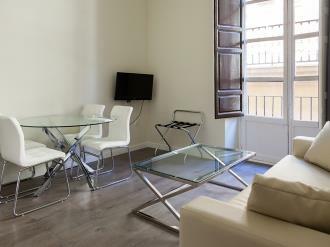 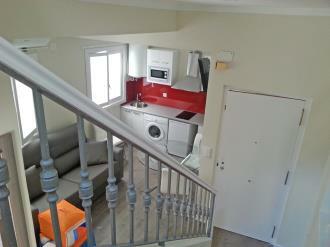 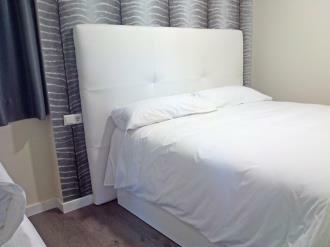 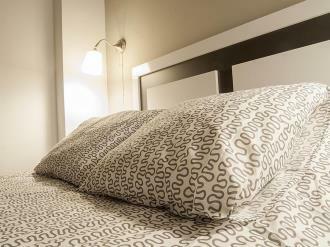 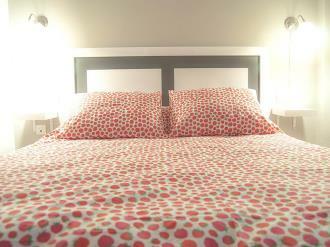 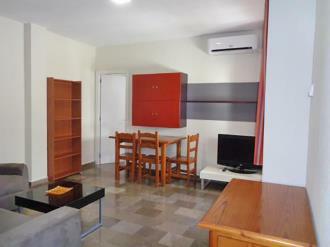 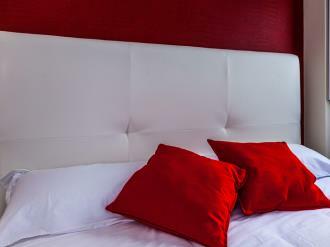 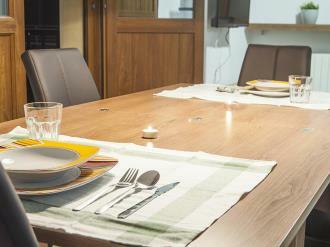 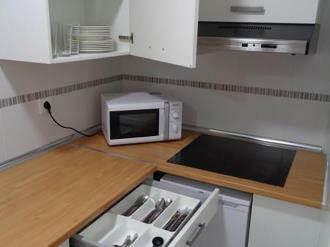 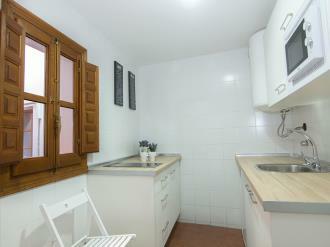 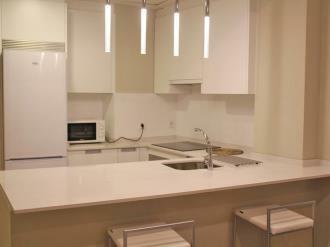 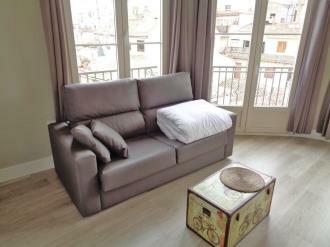 The apartments are also located just over 1500 meters from the train station of Granada. 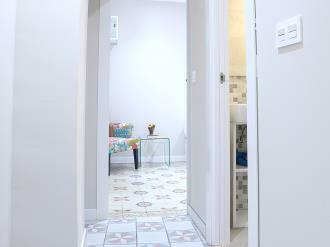 You can reach the train station on foot in just over 15 minutes. 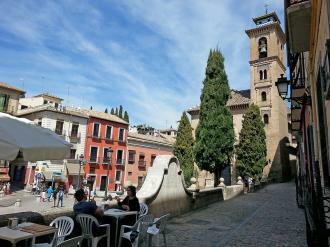 If you arrive to Granada by plane, Granada Cathedral Plaza apartments are only 20 km from Granada airport and 1 hour and a half from the Malaga airport. 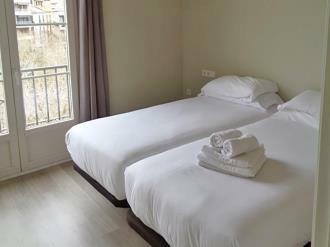 Apartments in Apartamentos Sierra Nevada 3000 are located in different places in the Sierra Nevada, all very close to the ski lifts up to the ski station and between the second and third stop. 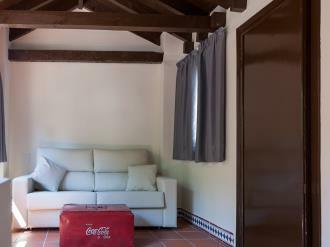 The apartments were opened between 2002 and 2008 and are just 50 km from Granada, making them the ideal choice for families, couples or young people who want to ski in the Sierra Nevada. 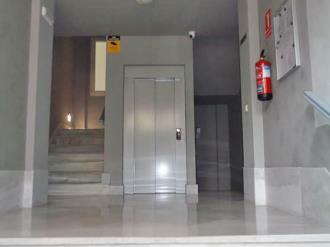 The Lorena Dreams Apartments 3000 are located in the central street of Recogidas, after of the main shopping street of Granada, Reyes Católicos street, in a newly constructed building. 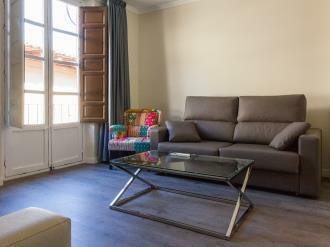 These apartments are just 25 minutes from the Granada train station, Granada airport is 25 km away and the bus station is less than 20 minutes by taxi from the apartments. 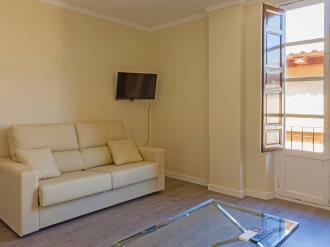 Madrid is located 420 km away, 125 km separate these apartments from Malaga, or 200 km from Cordoba and 250 km from Seville. 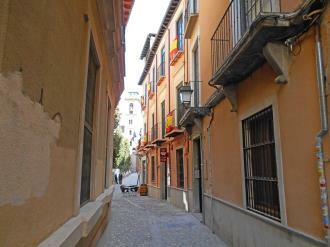 The Paloma Apartments 3000 are located next to the central street of Reyes Católicos, just in front of the Valentina Apartments 3000 in a side street of the Plaza Nueva in Granada. 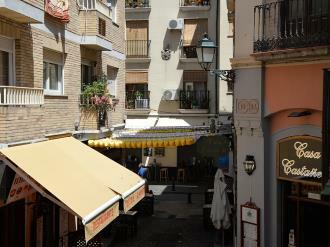 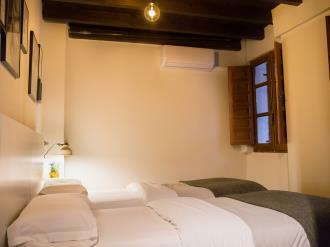 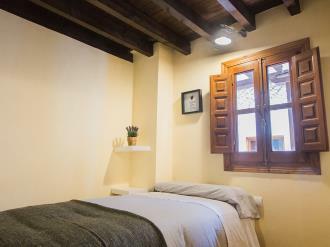 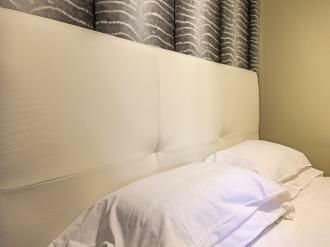 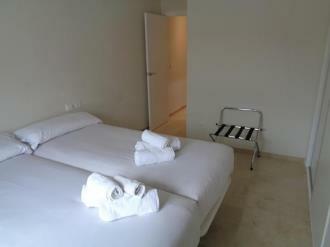 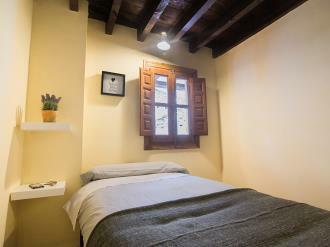 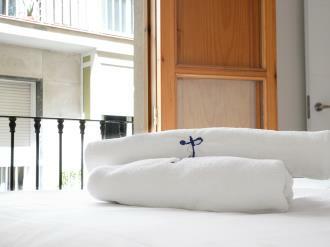 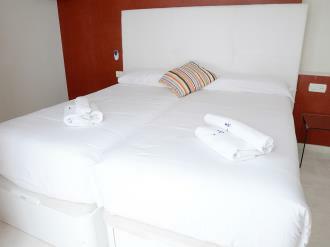 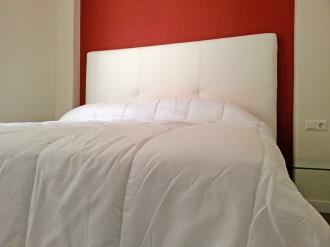 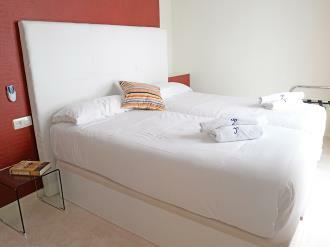 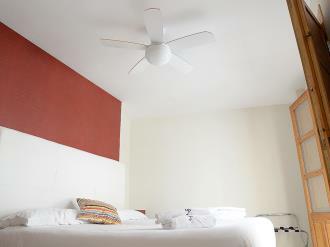 Only a minute's walk from Plaza Isabel la Católica in a quiet and central street perfect for rest. 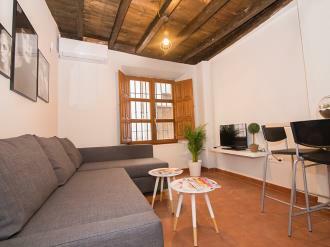 These apartments are just 15 minutes from Granada train station. 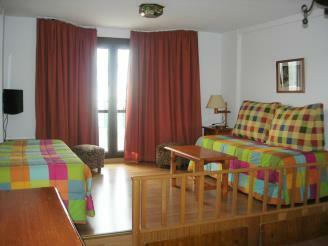 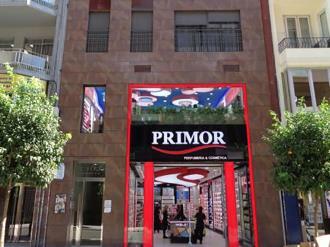 Granada airport is 20 km away and the bus station is 20 minutes by taxi from the apartments. 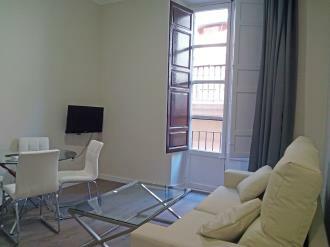 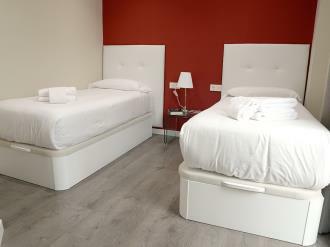 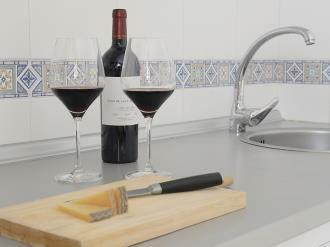 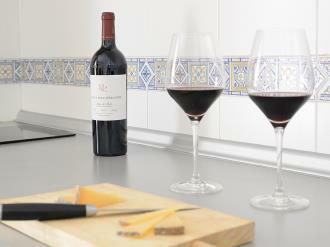 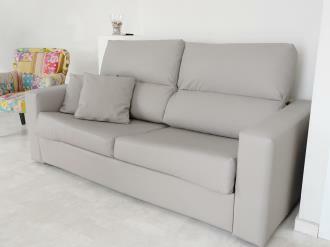 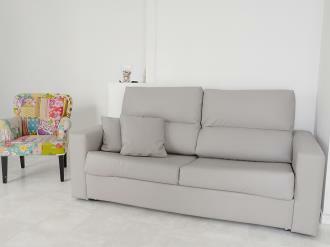 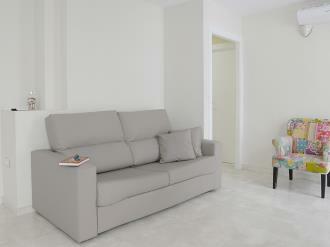 Madrid is located 420 km away, 125 km separate these apartments from Malaga, 200 km from Cordoba and 250 km from Seville. 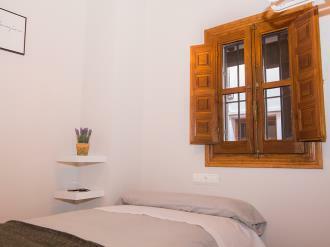 The Ramirez Apartments 3000 are located in a small square in the center of Granada just opposite the Plaza Nueva de Granada in the heart of the Andalusian town and just a 5-minute walk from the square where the bus leaves to the Alhambra. 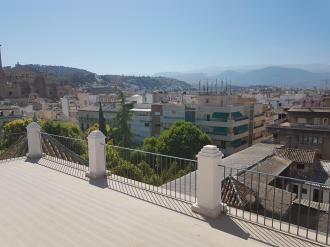 For avid walkers, the Alhambra is located just 15 minutes away by foot. 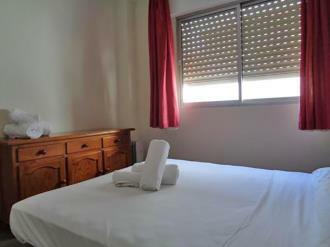 These apartments are just over 10 minutes from the Granada train station, Granada airport is 20 km away and the bus station is 15 minutes by taxi from the apartments. 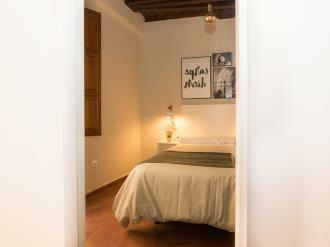 The Valentina Deluxe Apartments 3000 are located in an old palace in the center of Granada just next to Isabel la Católica Square, one of the main squares of the town of Granada opposite of the Plaza de Santa Ana and the Superior Court of Justice of Granada. 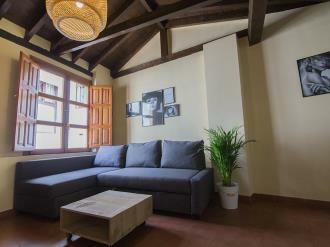 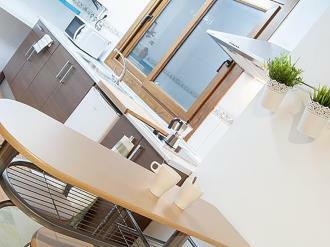 Its location is fantastic whether it be for business or for cultural tourism. 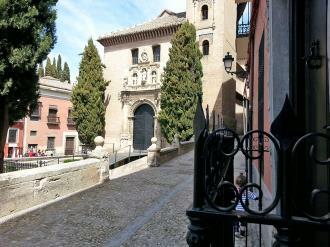 Behind the apartments you can find one of the entrances to the Alhambra in Granada. 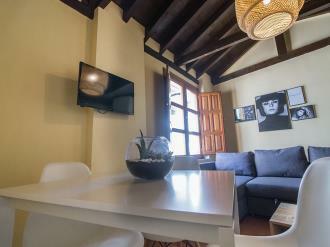 The Trinidad Deluxe Apartments 3000 are located in the beautiful Plaza de la Trinidad in Granada, a quiet semi-pedestrian plaza ideal for resting or having a coffee or a drink in the evening. 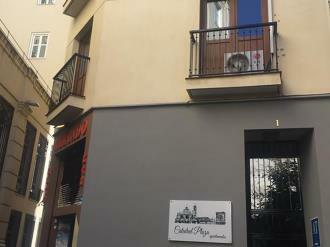 If you are going to Granada by train, these apartments are only 10 minutes from the train station of Granada, for most avid walkers. 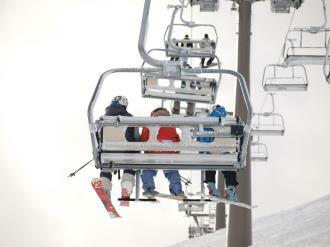 Regardless it will take you less than 20 minutes to get there by foot. 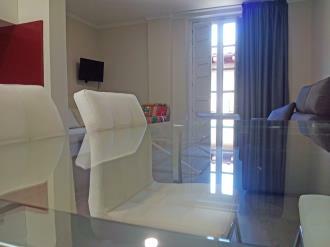 If you wish to arrive in Granada by plane, these apartments are perfect since the Granada airport is only 25 minutes away. 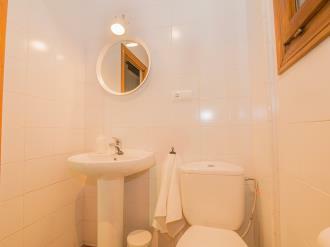 Malaga airport, with hundreds of national and international connections, is less than 150km away. 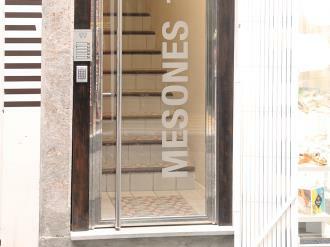 The Mesones 18 Apartments 3000 are located just 300 meters from the Cathedral of Granada, right in the center of the Andalusian town on a street perpendicular to Reyes Católicos street, the main commercial artery of Granada. 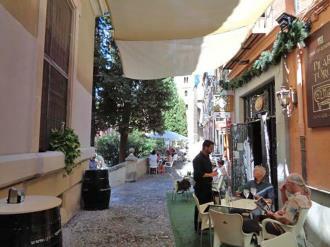 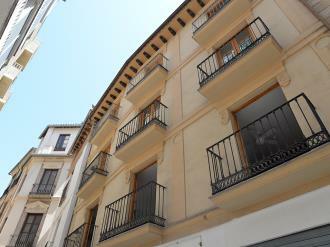 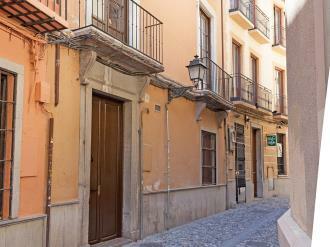 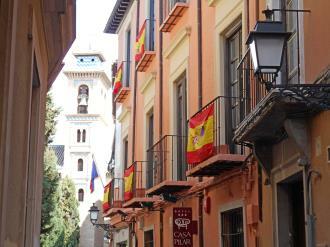 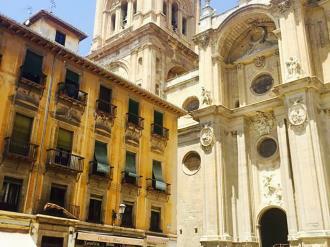 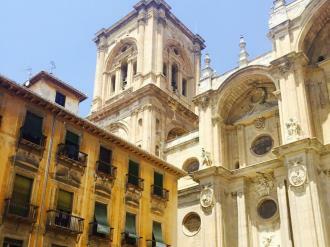 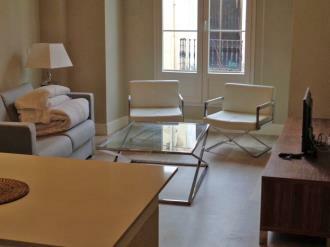 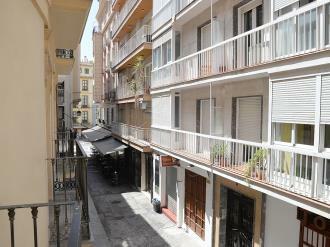 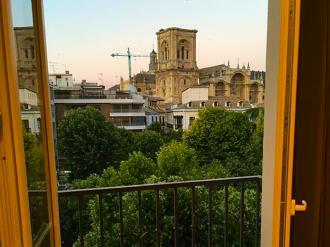 Just behind these beautiful apartments in Granada is the Plaza de Bib-Rambla, one of the epicenters of the town. 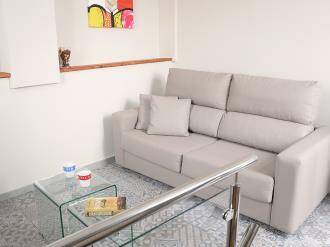 These apartments are just over 10 minutes from the Granada train station, Granada airport is 25 km away and the bus station is just over 15 minutes by taxi from the apartments.